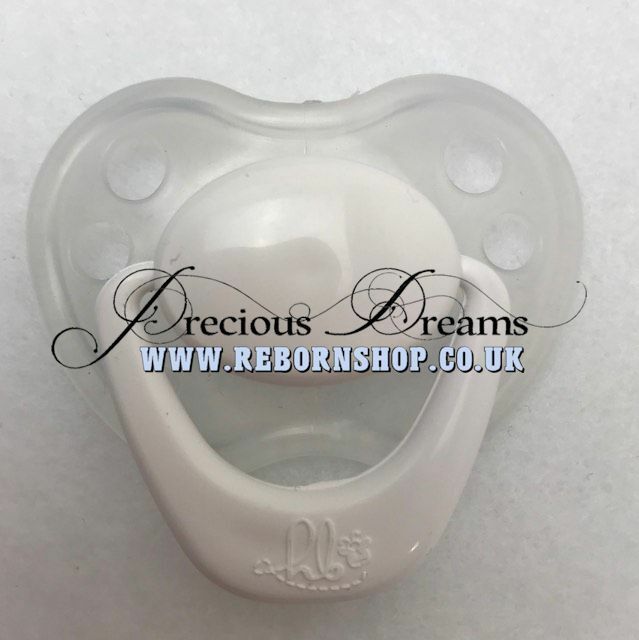 These Pacifiers are specially designed for the Reborn baby Dolls. No more glueing or drilling - just snap off the cap, insert your 9x3mm Earth magnet and snap the cap back on and it's ready for your Reborn Baby. 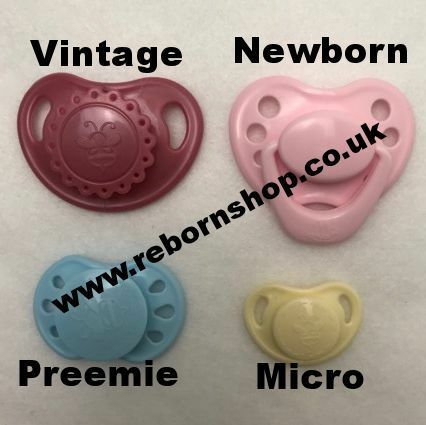 The cap and base are interchangeable between colours. 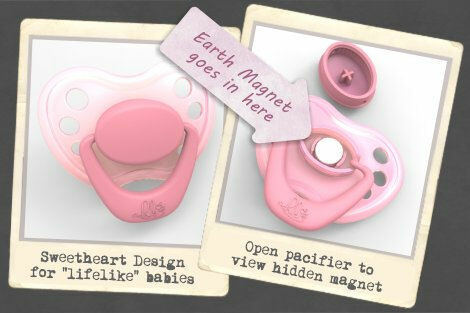 Unlike other 'Hidden Magnet' Dummies on the market which are SEALED! and not changeable. Copyright © 2003-2018 Simply Reborn Ltd. All rights reserved.